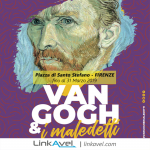 An unmissable event in Rome! 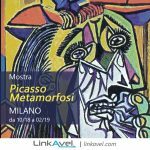 In a few days he will inaugurate a unique exhibition, the multimedia celebration of the Pink Floyd group, with the monumental retrospective “Their Mortal Remains“. 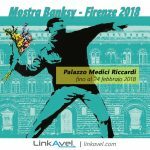 Do not miss Pink Floyd Exhibition, Rome 2018! 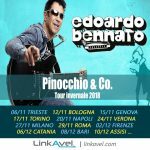 From 19 January to 1 July 2018 you will have the opportunity to experience the cultural impact that the band has had in the world, from the release of their first single Arnold Layne in 1967. 50 years of career, as a band of fame and cult, have changed the face of rock live performance, with 200 million records sold in the history of music. On the occasion of the inauguration of the exhibition, Roger Waters was present at the Macro of Rome, great new for this historic Roman event. 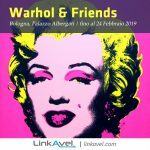 The exhibition will show footage of unpublished concerts, a laser show. Over 350 objects and artifacts, including instruments, handwritten texts, posters, architectural drawings and works of art created by Aubrey Powell and Storm Thorgerson, of the legendary creative team Hipgnosis. Technology enthusiasts will appreciate the presence of the azimuth coordinator. It is the revolutionary dek system of audio spatialization techniques customized by Pink Floyd, which has pushed audio barriers into their ever-expanding mind shows. In 1983, for the album “Final Cut“, in fact, the band was the first to use the technique of shooting with the help of a “holophone” microphone, which gave the impression of a parallel reality. The exhibition will also present the anniversary of the band’s live concert at Queen Elizabeth Hall, with a psychedelic artistic experience, over time. The actual entrance offers the visitor a first glance linked to the beginning of the band. On the right is a giant photograph of Nick Mason’s photo near the famous Bedford van. A luxury that the band gave itself in 1965 to reach the premises in which it would perform, transporting the instruments and the rudimentary amplification. The route through the ehibition was created in chronological order, allowing the visitor to cross the various periods lived by the band. I recommend that you take all the time necessary to look at the objects on display. Also the captions that tell each piece on display, both in Italian and in English. Stop and watch the videos with the interviews not only to Pink Floyd but to their most precious collaborators. 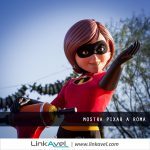 The videos are in original language, subtitled in Italian. 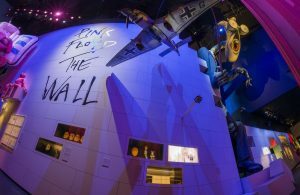 The highlights of the show include spectacular sets and construction pieces of some of the most innovative and legendary Pink Floyd album covers. In addition, theatrical performances, including The Dark Side of the Moon, The Wall and The Division Bell, instruments, music technology, original drawings, architectural drawings thanks to the architectural studies of Waters, Mason and Wright, handwritten texts and prints and posters psychedelics. 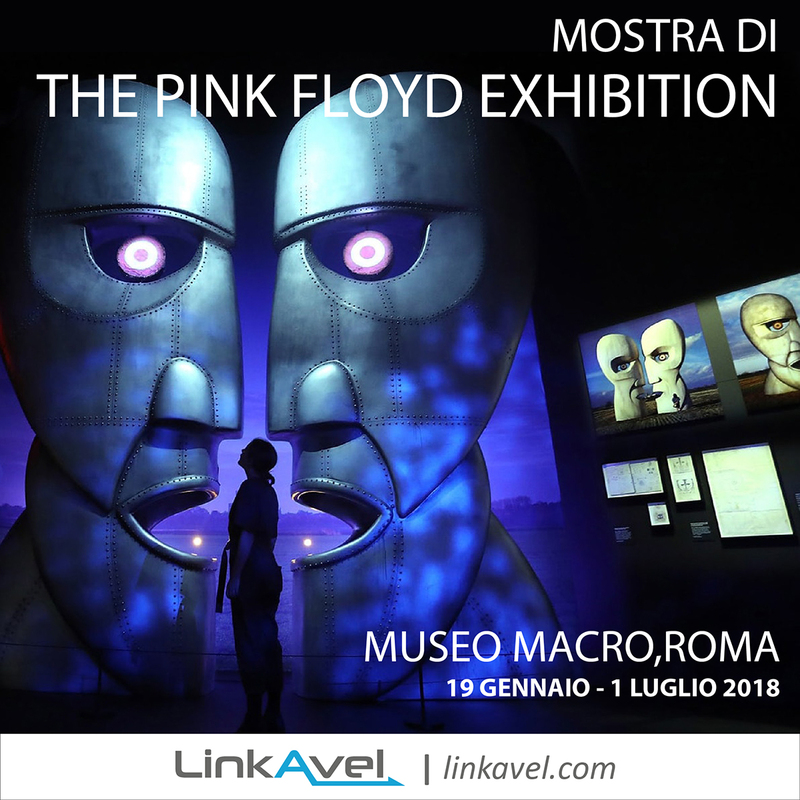 Do not miss the Pink Floyd exhibition, Rome 2018! Furthermore, visitors will have the unique opportunity to view videos of traditional band concerts, including the famous concert in Pompeii. There are also some videos never seen before, and a real laser light show, thanks also to the possibility to view the original projector of the band’s lighting technician, Peter Wynne Willson. An exhibition not to be missed! Travel by bus… Some ideas?